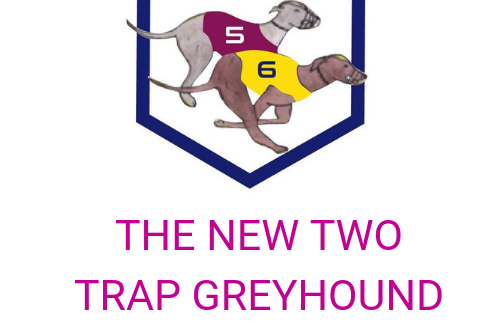 So, you’ll no doubt recall I invested $216 over twelve months to do extra research to expand The Two Trap Greyhound System members area and offer additional sports trading strategies available to PREMIER members. There’s no great secret as to why I’m doing the research including paid products, it’s because once I am able to get the tips and see the results I can start to reverse engineer the strategy. In many cases, I can get close, if not spot on, but that’s for another newsletter. 2 x Tennis tipping service; received emails every other day for 6 weeks, in terms of the ‘success’ of the tips; less than 70% success rate on the so-called detailed research and analysis. In fact, the majority of the successful tips were for matches where the favourite’s odds was less than 1.4 to win. In the paper trading, these small gains still resulted in a negative bank as a result of the 30% + losing tips. I stopped receiving email tips in August this year, I sent emails asking for confirmation I am still on the mailing list; one tipster has never replied and their sales website is offline now. The second tipster; my email bounced back as undelivered, there sales website has also gone. These were both meant to be ‘lifetime subscriptions’ for daily email tips using a sophisticated and proven system. Turns out life doesn’t mean life, and I wasn’t able to reverse engineer any sophisticated system for selecting the tips, other than going with favourites under 1.8 odds. Which is not a system or a strategy for long-term success. 1 x cricket service; somewhat similar to tennis, this was ‘sold’ on the premise of daily tips on the side markets such as the man of the match, overruns, best batting etc. Again supposedly based on years of analysis and boasting excellent historical success. My conclusion; next to useless. Another single ‘lifetime’ subscription service. It seemed to start well enough, the emails weren’t daily but they were true to their sales pitch of finding the tips (‘value’) in the side markets. The problem was, in the majority of the tips I wasn’t able to find any mainstream online bookmakers that offered odds on the markets for the particular matches. Several, no, the majority were lower league or ‘college’ matches interspersed with the occasional International and 20/20 match. It’s almost impossible for me to be able to say how successful or not the tips are because for many of the tips I wasn’t able to find any market on which to bet – or rather paper trade and check the odds. This system too seems to have run its course, I’m receiving one email every 2 -3 weeks now, so I’m clearly on the mailing list. No, my conclusion is that the guy running this service has not made any recent sales and his income (reward) vs the time / trouble of doing the analysis and emailing the tips isn’t worth it. He clearly isn’t using his own system, otherwise how hard would it be to continue the email tips using his own analysis? Alright, that’s a lot of stuff to take in – not seen a happy ending yet – have you? Are you begging to see a trend here? Maybe even the reason why? No? Okay well read my newsletter on Sunday and I’ll explain the conclusions from the soccer systems and give you my advice…. 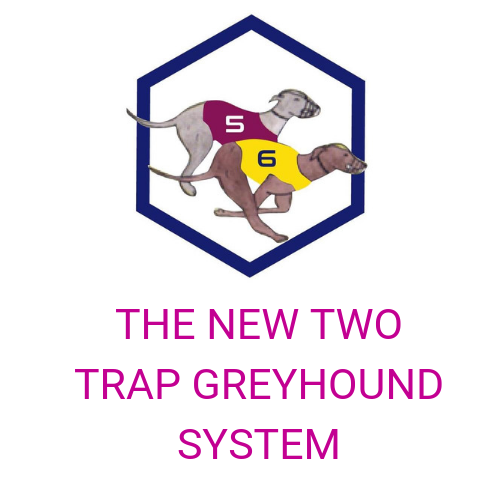 This is really all about you | Greyhound Betting Strategy That Wins What kind of Sports Trader Are You?